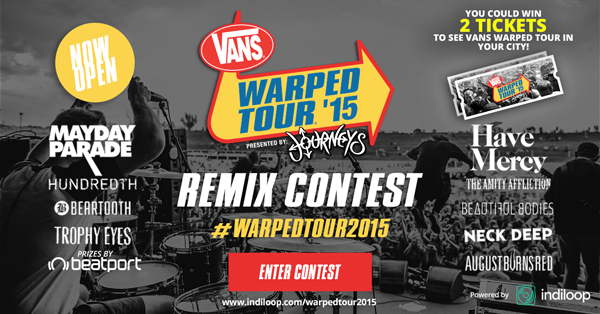 Win a chance to play on Warped Tour! Battle Of The Bands is 100% free to enter! To enter Battle Of The Bands, artists must complete a short informational profile and then upload a band logo, official band photo, and at least one MP3. Entrants should share their profile, to promote their entry all over the web and drive traffic to their profile. Three weeks prior to the event date our judges will review the music for at least the top 100 Buzz Rated bands. 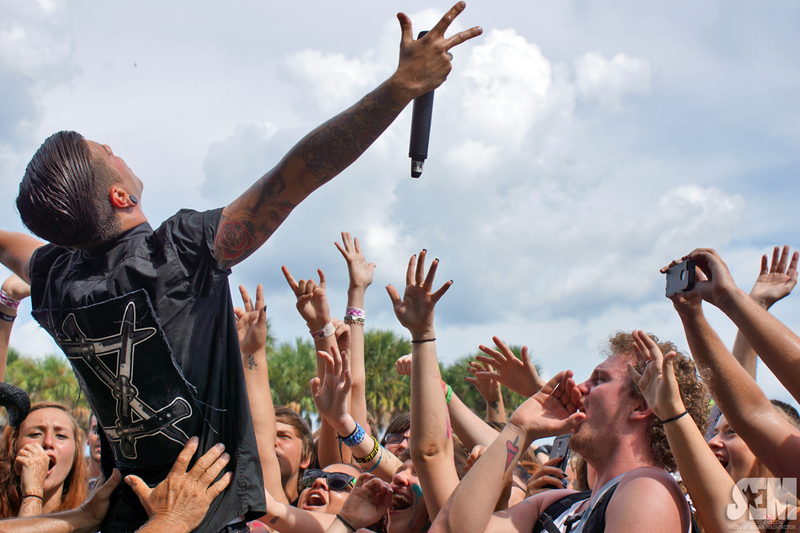 All 100 artists will be reviewed by a panel of industry professionals comprised of our partners, Festival & Tour Organizers and Ernie Ball Inc. Chosen artists will be selected to play live.